GRAVENHURST, ON – Sawdust City Brewing has announced the release of a new limited edition hop-forward beer. Adaptation: Mosaic uses a smooth Kölsch base brew to showcase one of our favourite hop flavours. This lagered ale base give a blank canvas that allows the Mosaic hop’s aroma and taste to land centre-stage. Double dry-hopped with a bright and citrusy smell and taste followed by a mellow finish. 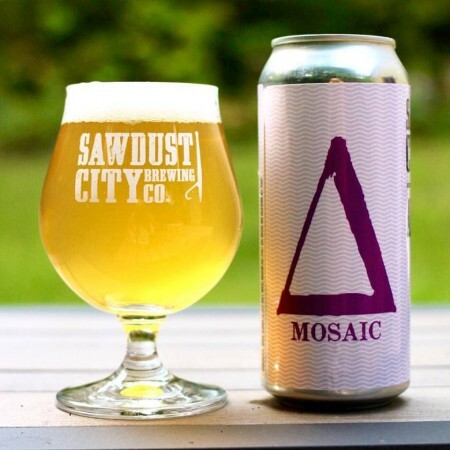 Adaptation: Mosaic is available now in 473 ml cans at the Sawdust City retail store and select craft beer bars on Ontario.